HTC is expected to announce a Windows Phone version of the HTC One M8 on August 19 in New York. 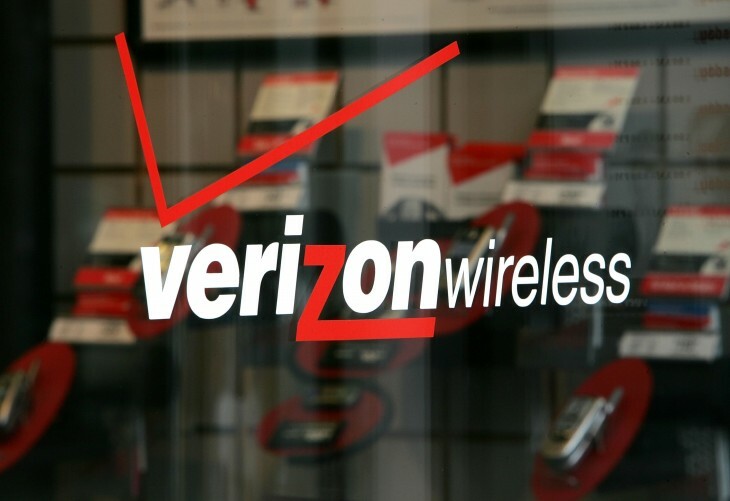 Unfortunately, it looks like Verizon might have spoiled any chance of that being a surprise to anyone. Pocket-lint found an image link of an HTC One M8 on Verizon’s site. 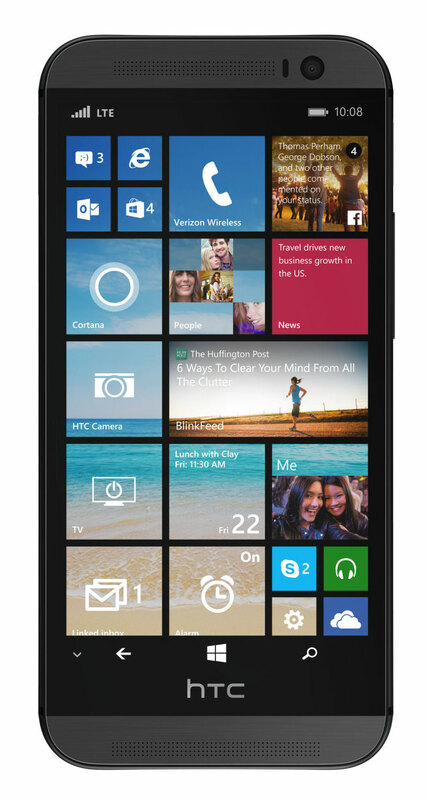 The image shows the smartphone touting Windows Phone Live Tiles. So in addition to HTC announcing the phone, expect an announcement that Verizon will carry it. The Android version of the phone boasts a five inch 441 PPI (1090×1020 pixel) display, a Snapdragon 801 quad-core chip, HTC’s dual sensor Duo Camera, the HTC BoomSound and Gorilla Glass 3. So expect the same, or similar specs on the upcoming Windows version.